Youth Climbing Club (YCC) is perfect for kids who are new to the sport and looking for a fun, structured climbing environment with the opportunity to make new friends who also like to climb. 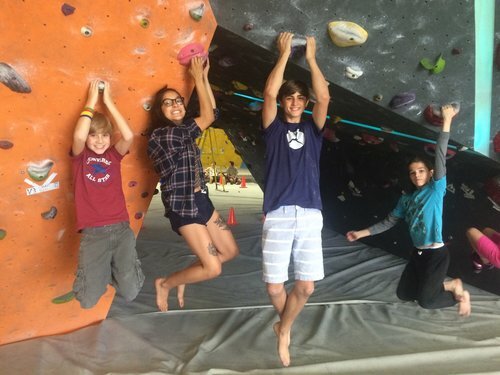 In this non-competitive club, kids will learn basic climbing techniques and terminology, take part in climbing games and activities, and most importantly have fun! No weekly or monthly commitment required, just come when you’d like. Parents can either drop-off or stay and watch.